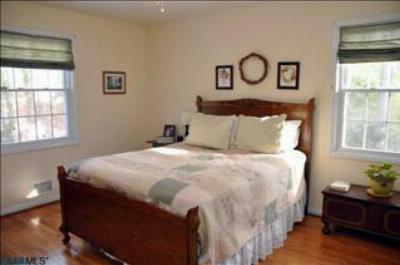 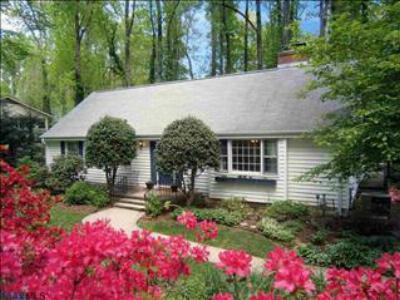 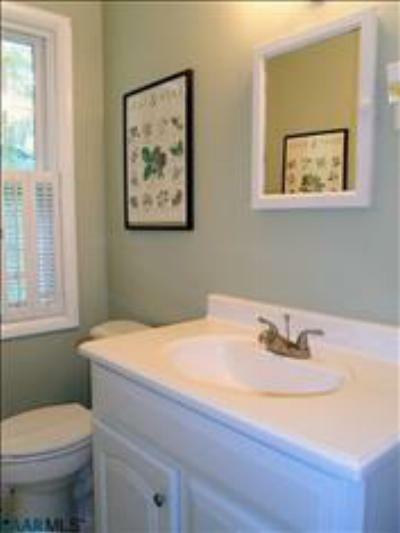 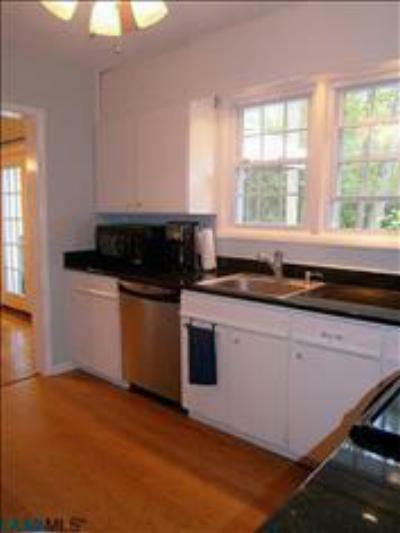 Outstanding location near UVA offering easy access to anywhere in Charlottesville. Remodeled and updated tastefully. 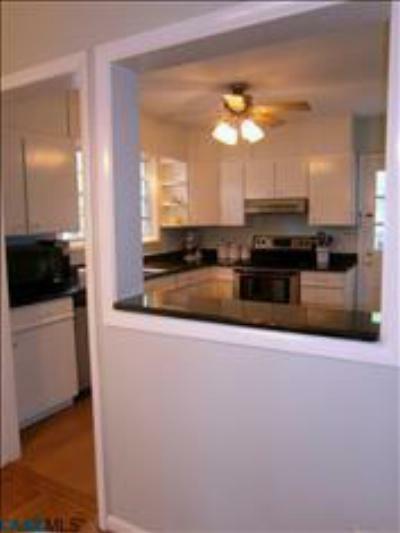 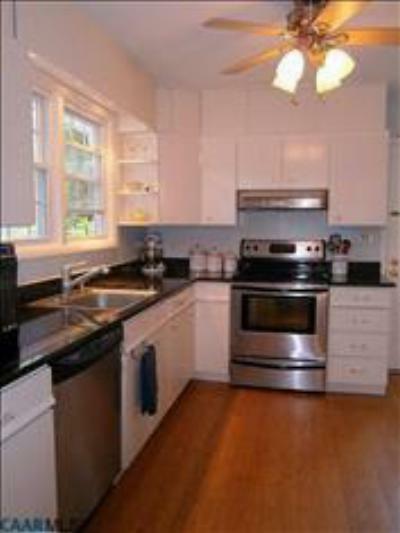 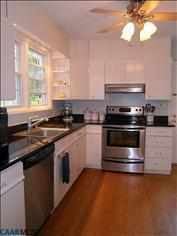 Kitchen features granite, stainless appliances, & bamboo floors. 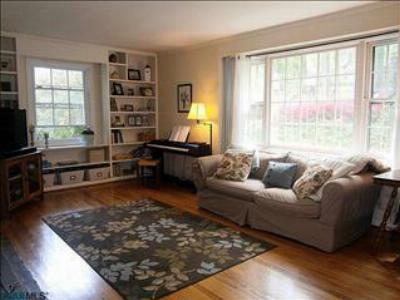 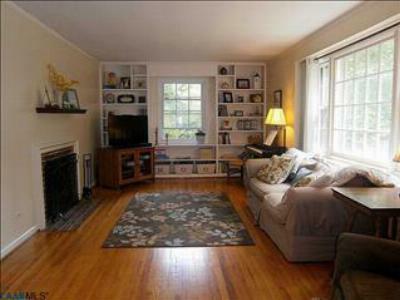 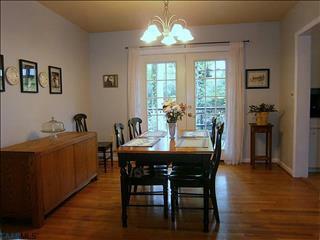 Living room has picture frame window, gleaming hardwood floors, fireplace, & built in bookcases. 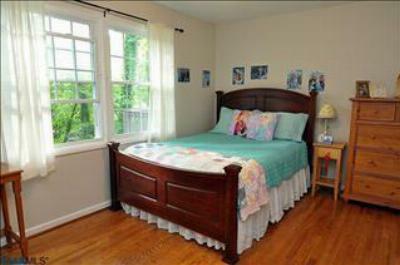 Mostly finished basement has an in-law suite with private entrance. Beautifully landscaped exterior, private backyard, and deck looking out to wooded area with stream; quiet neighborhood. Walk-up attic offers loads of storage.